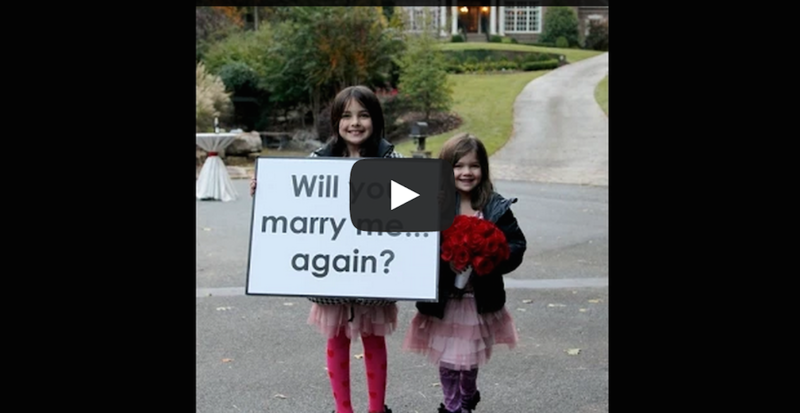 This Guys Surprise Will Put Your Valentine's Gift To Shame - Watch And Learn! This Guys Surprise Will Put Your Valentine’s Gift To Shame – Watch And Learn. This husband wanted to show his wife how much he really loves her. What better way to do that than with a 75 piece marching band, and angelic choir and family and friends all around. Kelly’s reaction when she saw them, and figured out they were about to have a wedding ceremony (again), is priceless! They both say that night was everything they dreamed of, and more.